It’s great to get to know you better! Thanks for coming by. 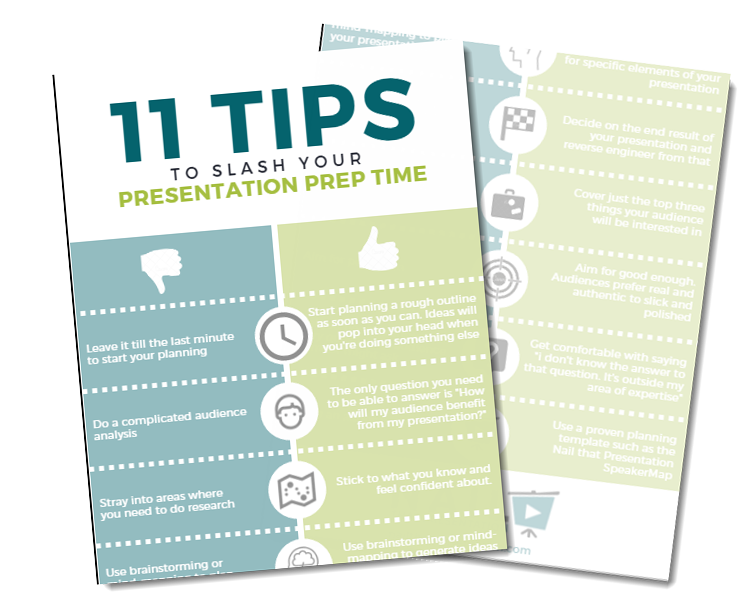 In less than 30 seconds you’ll get 11 tips to slash your presentation preparation time.